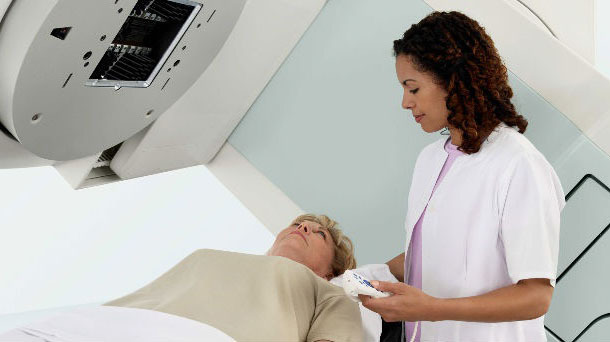 Radiotherapy has been a standard cancer treatment procedure for decades now. The mere mention of radiation sessions for a cancer patient brings with it a lot of anxiety about side effects like burns, hair loss, darkening of the skin, ulceration, physical weakness etc. Due to the possibility of damage to the nearby healthy tissues, even doctors think twice before exposing the patient to higher and more effective dosage of radiation. 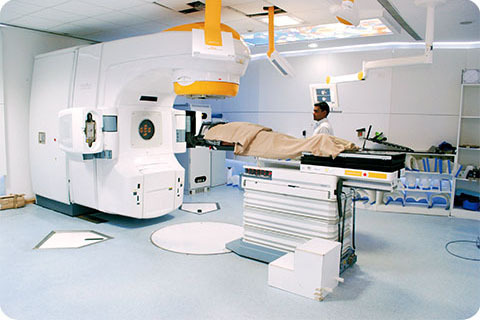 But with constant advances in medical science almost every day, newer ways to make radiotherapy sessions more bearable for patients has almost become a reality now with True beam and SBRT technology. This amazing Truebeam and SBRT technology assures more tolerable radiation therapy sessions. The new technique promises accuracy and precision even on the most deeply placed tumors of any size and shape. SBRT or Stereotactic Body Radiotherapy is a latest radiation therapy technology used to precisely deliver a high dose of radiation to tumors targets within the body, using either a single or a small number of fractions. This new technique modifies the shape of high energy radiation beam in accordance with the size and shape of the tumor, thus decreasing the radiation exposure to surrounding healthy tissues resulting in fewer side effects. Tumors in lungs and liver that move during breathing can be accurately targeted using tumor tracking and on couch CT scanning allowing for effective dose delivery. It is also a curative radiation treatment for inoperable new or recurrent tumors. The Truebeam STX technology offers more patient comfort during the procedure by drastically cutting the treatment time from an hour to just under 10 minutes. This makes the sessions more effective biologically and ensures better tumor killing. The ability to deliver higher dosage at one session reduces the number of radiotherapy sessions to almost a week cutting down on hospital costs of the patient. The possible uses of Truebeam STX SBRT are many ranging from benign or malignant tumors of lungs, liver, spine, kidney, brain, pancreas etc. WORLD’s LOWEST COST MEDICAL TREATMENT & SURGERY PACKAGES – This most modern treatment is done in India at a fraction of the cost of similar services anywhere in the world. 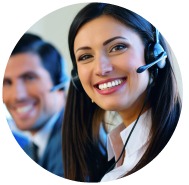 SafeMedTrip.com affiliated World class hospitals in India provide an expert opinion from experienced surgeons and the package cost includes stay in a private room where a companion can stay with the patient, surgeon fee, medicines and consumables, nursing care, patient’s food and airport pick up & drop etc. etc.